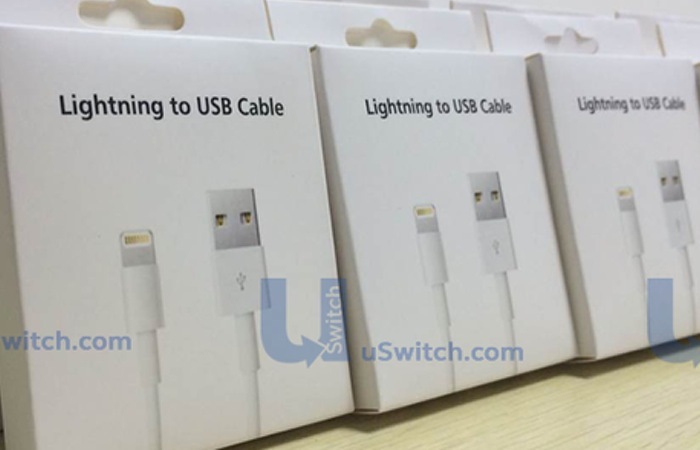 Yesterday details were leaked about the new iPhone 6 Apple Lightning Cable which is equipped with an innovative reversible USB connection, showing a closer look at the design of the new cable and today its retail packaging has been unveiled. 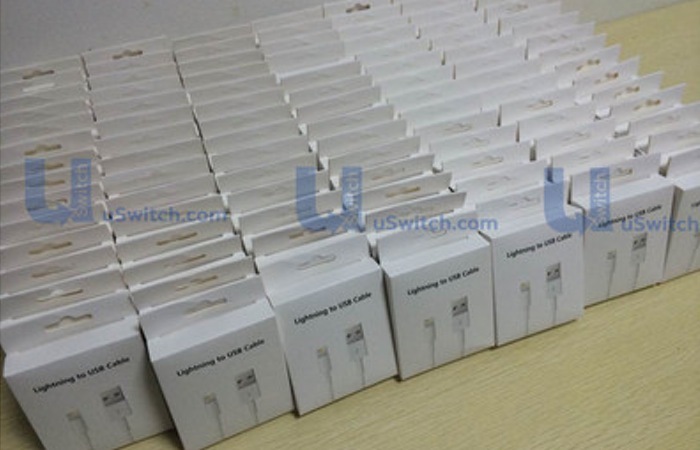 The new reversible USB Apple Lightning Cable is expected to launch with the release of the new Apple iPhone 6 smartphones later this year and is expected to be included with both the new iPhone 6 4.7 and 5.5 inch models, that are expected to be unveiled next month by Apple. 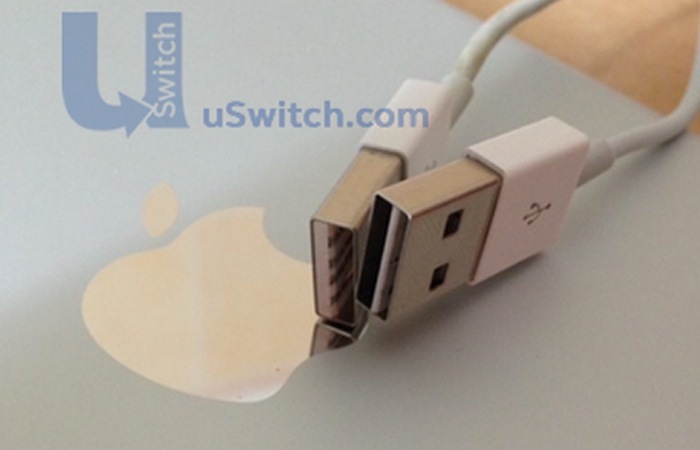 The previous Lightning Cable which is used to sync and charge the latest Apple iPad and iPhone devices supports the USB 2.0 standard. But its now thought that the new iPhone 6 Apple Lightning Cable will support the latest USB 3.0 standard offering users faster transfer speeds and synchronisation. The great feature about the new Apple Lightning Cable however is the reversible USB connection which will remove the need to fumble around with USB ports when you want to connect the cable. Enabling you to attach it whichever way round it is presented to the USB port. More information about the new iPhone 6 smartphone and Apple Lightning Cable with reversible USB connection will be made available during Apple’s September 9th press conference and as always we will keep you updated on the latest news.